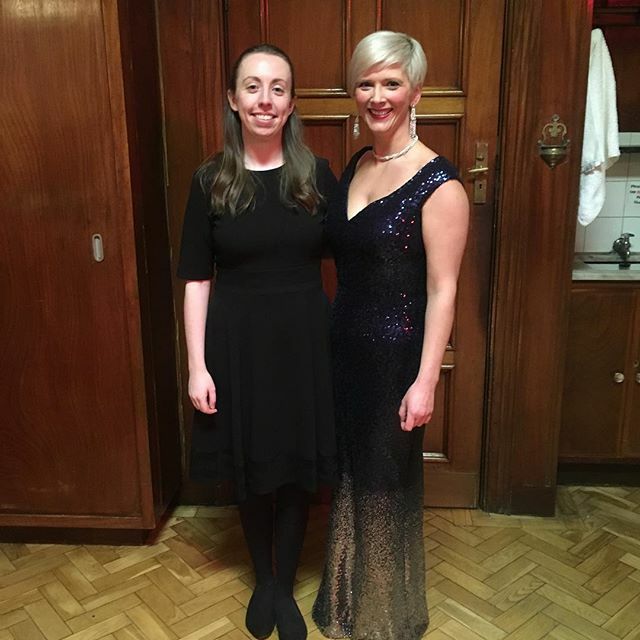 After last night’s lovely concert in Whitefriar’s Street Church, Dublin with Lynsey Callaghan, Tallaght Choral Society, David Grealy and Ailbhe McDonagh. Singing soprano solos in Poulenc’s ‘Gloria’ and Durufle’s ‘Requiem’. Let me know what you think (or follow me) if you are so inclined!